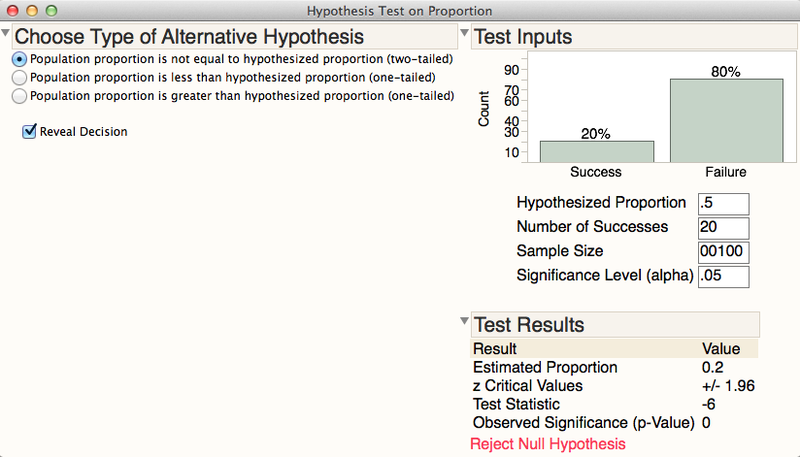 Confidence Interval for One Proportion: Standard error is now correctly reported. 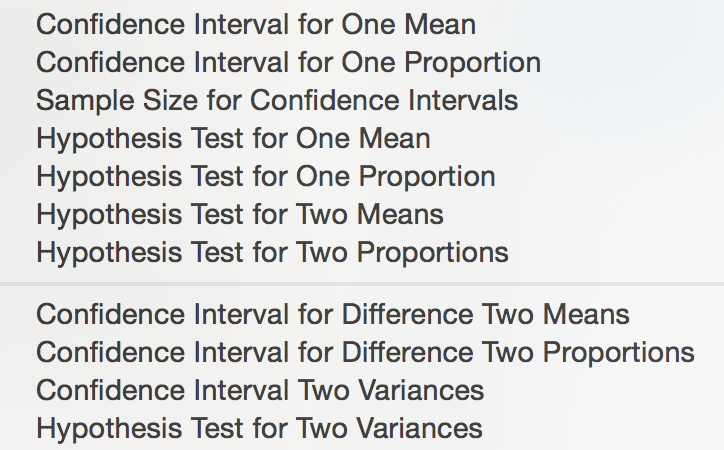 To perform ANOVA from summary statistics, see the ANOVA from Data Summary script developed by MarkBailey. Suggestions? Comments? Please reach out to JMP Academic's mia.stephens or @julian.parris. Thanks!